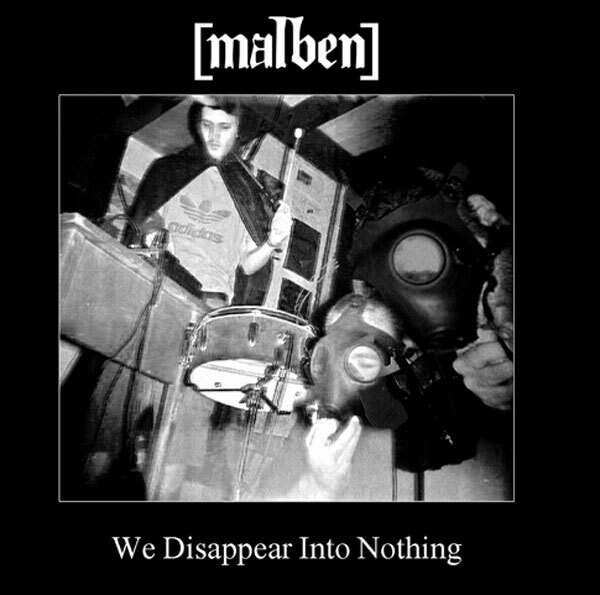 ‘Death over China’ is a unique blend of dark ambient, post industrial and power electronics in the tradition of European industrial music. 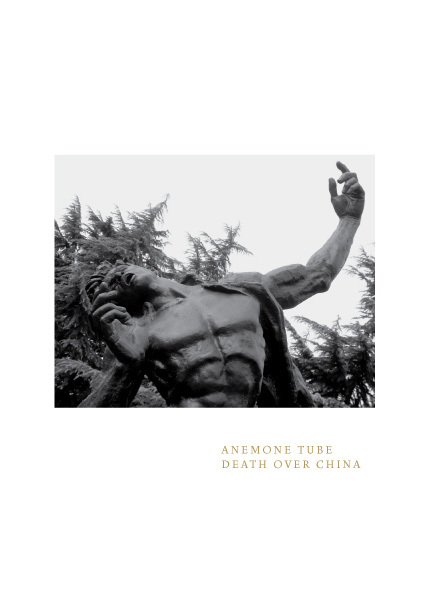 Using field recordings, collected in China in 2007, ANEMONE TUBE creates an unsettling yet intriguing sound experience with a sinister atmosphere and an apocalyptic undertone. the CD was produced as part of ‘Where to?’ exhebition in the Israeli Center For Digital Art with theme of hidden/forgotten/neglected currents in Zionism. 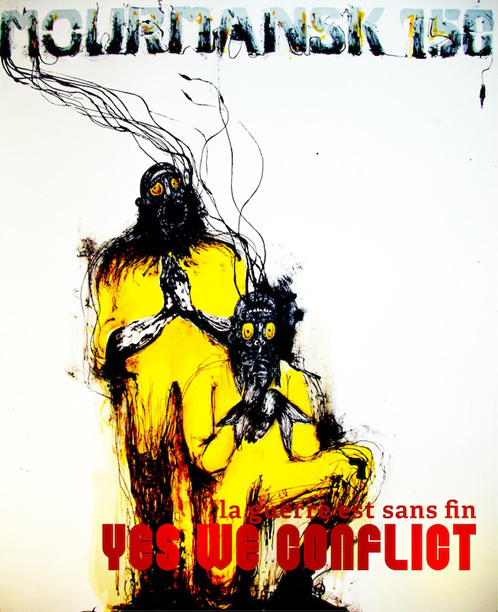 It was assembled and compiled by Avi Pitchon aiming to appropriate Laibach’s approach and tactic (without any limitation on musical direction besides perhaps a general desire for the sound, as well as content, will express a certain utopian awe) and apply it to Zionist history, thinking, texts and aesthetics. Offering a firm interpretation to William Blake’s thorough stance of duality in mankind existence, and the significance of good and evil (as primarily featured on his book, “The Marriage of Heaven and Hell”), Holism Gaea is a new duo that valiantly leaps into this torrid maze of a multi disciplinary work of art – and transferring it to a new domain – by translating it to sound through space and time. 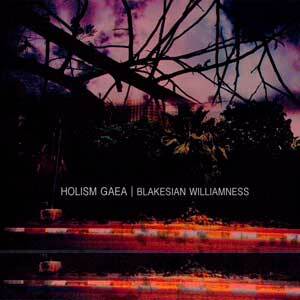 More elevating cosmic noise tracks to follow, such as the epic and dark “The Argument”, yet once “Blakesian Williamness” ends, peaceful silence will never seem so out of reach and will never be taken for granted again.